Hyperkyphosis is a spinal deformity causing a forward-curved posture of the upper back (thoracic spine). Posture is the characteristic way you position your body; posture changes many times throughout the day due to a variety of factors, including what you are doing and how long you have been doing it. Sometimes, however, a person's posture can cause the thoracic curvature to become excessive and stiff, making it difficult to change. Such is the case with hyperkyphosis (sometimes called “humpback,” “round back,” or “dowager’s hump”). This condition can affect people of all ages, but the thoracic curvature most often begins to increase in people over 40 and continues with advancing age. It is believed that 20% to 40% of older adults—both men and women—will develop hyperkyphosis. Bad posture can lead to health problems. What Is Good Posture, And Why Is It Important? "To me, good posture is carrying your body in a way that is mechanically safe," Patel says. "So, that means that your spine is in its natural curves, which allows the muscles to activate from the inside out, and gives us a solid foundation for when we need to move. "If we sit in poor posture for long periods of time, essentially our brain begins to create a strong connection between the way that we're sitting and how we want our muscles to be activated all the time. So we begin to create these pathways, which are essentially shortcuts. And so instead of our brain being wired to access movement in a mechanically sound way, it then starts to access movement more from the outside in, which essentially sets us up for injury down the line." Achilles tendon ruptures are most often seen in "weekend warriors" typically, middle-aged people participating in sports in their spare time. Less commonly, illness or medications, such as steroids or certain antibiotics, may weaken the tendon and contribute to ruptures. What is an Adductor Muscle (Groin) Strain? An adductor muscle strain is an acute injury to the groin muscles on the medial aspect (inside) of the thigh. Although several different muscles can be injured, the most common are the Adductor Longus, Medius, and Magnus, and the Gracilis. Strains reflect tears of the muscle-tendon unit, due to forceful contraction of the muscles against resistance, often during an eccentric load. Eccentric refers to a muscle contraction while the muscle is lengthening, versus concentric, in which the muscle shortens during the contraction. Most weight-lifting involves concentric contraction; “Negatives” during bench press is an example of an eccentric contraction. 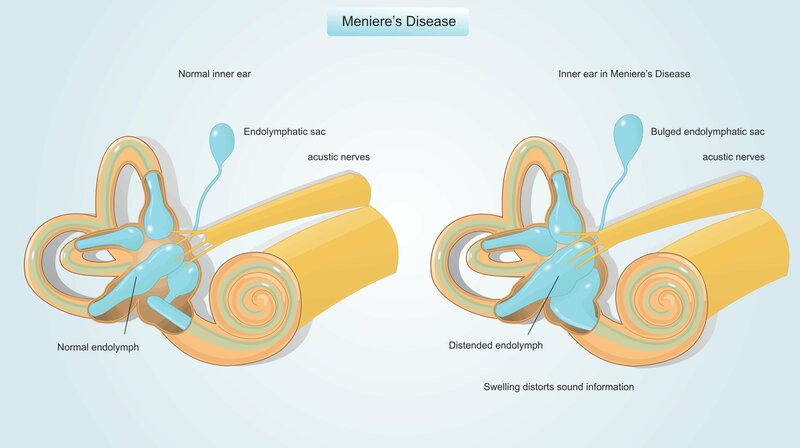 Tears can occur at muscle origin or insertion, at the muscle-tendon junction, or within the belly of the muscle(s). Most commonly, tears occur at the muscle-tendon junction. Uncommonly, the tendon injury occurs at the site of its’ bony attachment. Strains can be graded I-III based upon their severity. Grade I involves a mild strain with some injury, bleeding, tenderness, but no significant fiber disruption. A Grade II injury involves injury to the muscle-tendon fibers but the overall integrity of the muscle-tendon unit is preserved. 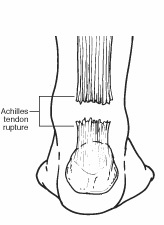 A Grade III injury involves disruption leading to a loss of overall tendon integrity. Most adductor muscle strains are Grades I or II. Soccer is one of the most common sports in the world. It is estimated that over one-quarter of a billion people play across the world. Participation in soccer is rising, so it should be no surprise that the rate of soccer injury is high. In this article, I discuss soccer injury, including six of the most common soccer injuries and their typical treatments. An ankle sprain is an extremely common soccer injury. Inversion injuries (or what many people think of as rolling the ankle) can injure the ligaments on the lateral side of the ankle, causing an ankle sprain. The injury can be a mild sprain that causes the athlete to miss a few days or a week or two. Or it can keep an athlete out of soccer for 4 to 6 weeks. 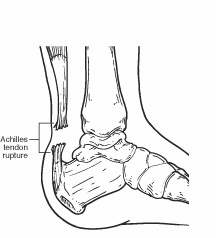 Surgery is rarely needed for an acute ankle sprain. Ice, rest, a brace or taping, and physical therapy are some of the measures used to help an athlete return to play. The metatarsals are the long bones of the foot. A Jones fracture refers to a fracture in a specific location along the fifth metatarsal. The fifth metatarsal is the long bone on the lateral (outside) side of the foot beneath the little toe. This particular fracture typically occurs at the junction between the base of the bone and the midshaft (long, cylindrical middle portion of the bone). Athletes who suffer a Jones fracture face a difficult challenge. This fracture is tough to get to heal without surgery. Due to the risk of nonunion in athletes, orthopedic surgeons often choose to fix the fracture surgically. Surgery usually involves placement of a screw inside the bone across the fracture. If nonoperative treatment, such as a cast or a boot, is attempted, close observation with regular x-rays is critical to ensure that the fracture is healing appropriately. A physical therapist is a specialist trained to work with you to restore your activity, strength, and motion following an injury or surgery. Physical therapists can teach specific exercises, stretches, and techniques and use specialized equipment to address problems that cannot be managed without this specialized physical therapy training. Physical therapists are knowledgeable about surgical procedures and treatment goals and can tailor their efforts to improve your well-being. After surgical procedures, it is important that therapy is guided by the surgical procedure. Physical therapists are knowledgeable about your body's limitations after surgery and can help ensure a successful outcome. Stretching is vital in maintaining a good range of motion with joints and the flexibility of muscles. If you have stiff joints or tight muscles, normal activities, such as climbing stairs or reaching overhead, can be severely affected. With proper stretching, these functions can be preserved. Sprains and strains are the most common type of football injury. Treatment of sprains and strains usually is best accomplished by the "R.I.C.E." method (Rest, Ice, Compression, Elevate).